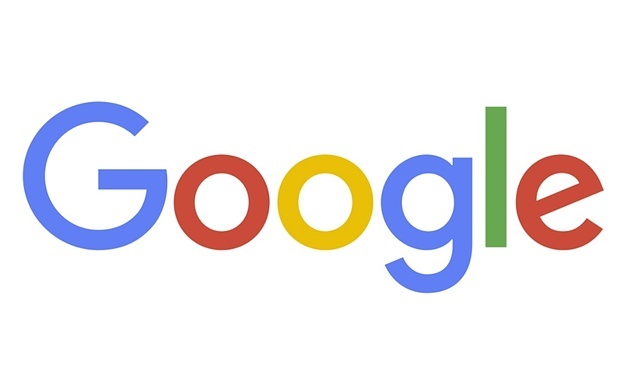 Google gets a new logo. New logo drops the serifs in biggest redesign in company history. Google has changed a lot over the past 17 years — from the range of Google's products to the evolution of their look and feel. And today they’re changing things up once again i.e. Google New Logo. Larry Page and Sergey Brin use this logo for their Stanford University graduate project. The team heads to Burning Man and creates the first Doodle as an out of office message. Google moves to google.com and shares its beta release with the world. Still playful, the logo gets a more sophisticated look based on the Catull typeface. The logo brightens up and sports a reduced drop shadow. The logo goes flat with some typographical tweaks. The logo becomes part of a new family that includes the Google dots and 'G' icon.